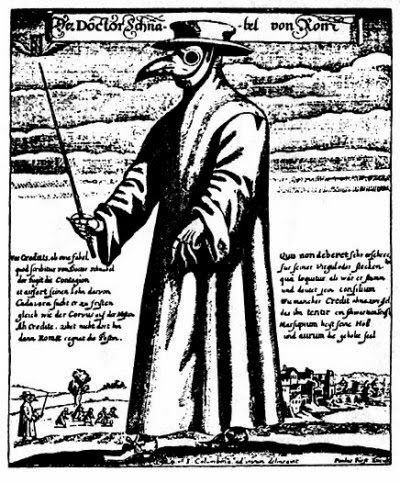 The last epidemic of the bubonic plague hit London in 1665, killing at least 100,000 people, or a quarter of the city’s total population. The Court left before they were in any real danger, withdrawing to the safety of Oxford, while the rest of London waited. With the staggering number of deaths caused by the plague, human and animal (it was ordered that all cats and dogs in the city be put down), finding a place to bury the bodies became an issue. Most of the dead were still buried in churchyards, and the churchyards tried to accommodate them for as long as they could, stacking bodies on top of each other with or without coffins until every churchyard in London was filled with rotting, infected flesh. The smell must have been horrific. Soon the dead were put into enormous plague pits throughout the city. They’re still finding these today, so it’s impossible to say how many more remain below the city. The Great Fire of 1666 did much to eradicate the plague from the city. So much of London was incinerated, fleas included. Stone houses replaced the wooden ones, and rats had a much harder time trying to get into these. 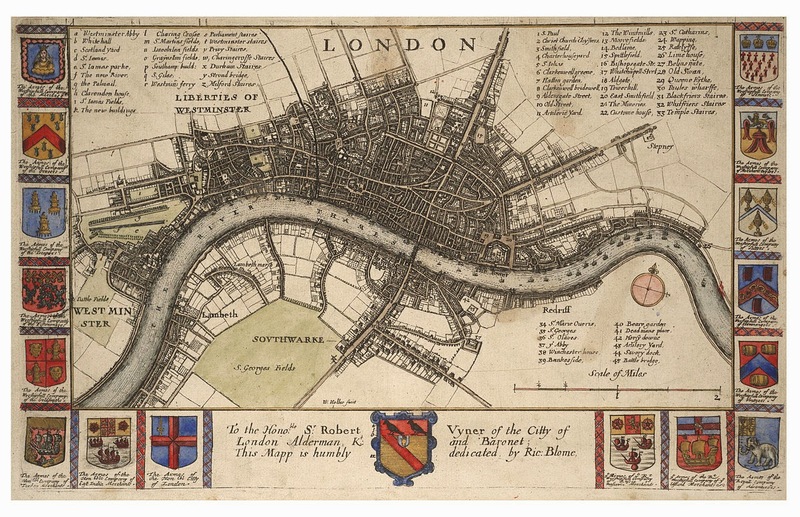 The Rebuilding of London Act of 1666 ordered widened streets and banned open sewers, wooden houses, and overhanging upper levels, aiding sanitation and making the city less vulnerable to the spread of fire and disease. The overflowing churchyards proved the necessity for larger cemeteries further from the bulk of the population, and led to the establishment of the first formal cemeteries on the outskirts of town. For some truly terrifying reading, check out Daniel Defoe’s A Journal of the Plague Year (1722). You can read the whole thing here, courtesy of gutenberg.org. Catharine Arnold’s Necropolis is a wonderful history of death in London throughout the ages and the chapter on the plague might just give you nightmares (I would have used it here, but I loaned my copy to someone and they don’t want to give it back!). There’s also an interactive guide to London’s many plague pits on historic-uk.com here. 1. Picard, Liza. Restoration London. Phoenix Press, 1997. 2. R. Saunders. The English Apollo. London, 1666. 3. Defoe, Daniel. A Journal of the Plague Year. 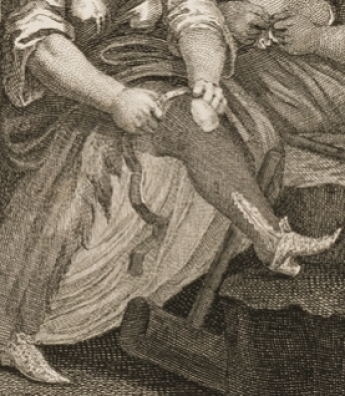 1722.